Just launched. 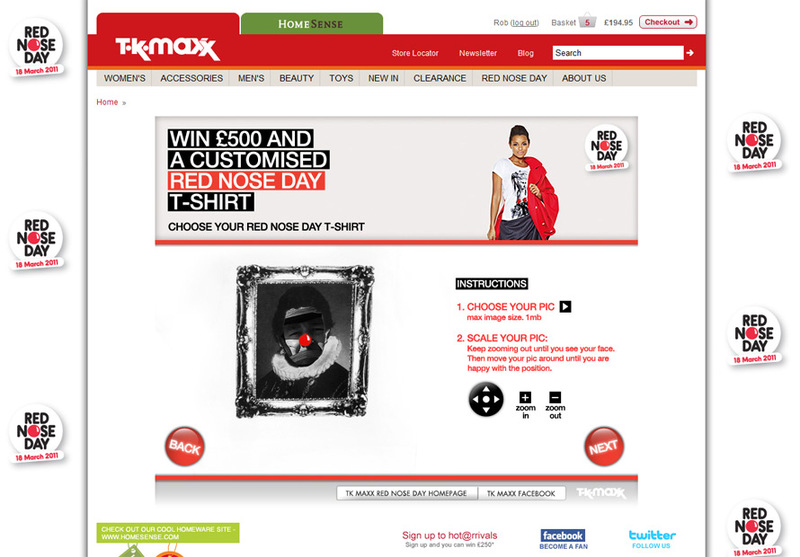 TK Maxx and Red Nose Day campaign applications. 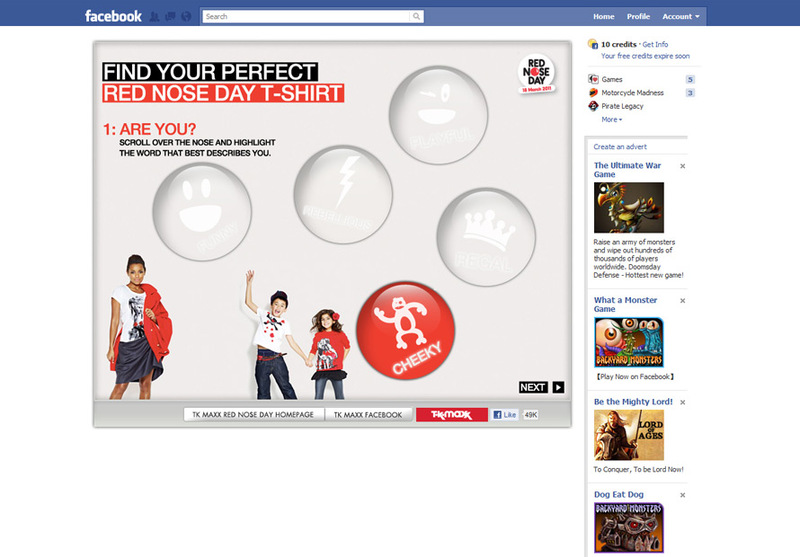 Fun quiz to find out your perfect Red Nose Day t-shirt.